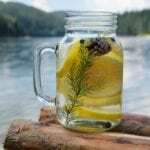 As the cold temperatures and gray days of winter start to wear you down, why not look forward to spring? Now is a great time to start planning your garden but also spring decorations and flowers. Growing flowers for Easter over the winter or planning which to buy will help you break the doldrums of winter. Tulips. Tulips are the obvious choice for spring decorations of any kind, but they are never disappointing. You can grow these from bulbs indoors over the winter but also find them in most stores in early spring. The color selection is nearly endless. Hyacinths. Another spring beauty, the hyacinth flower is often found in pots in stores in the spring and has a lovely smell that will enhance your decorating. Lily of the valley. 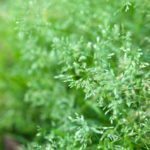 If you have this ground cover in the shady areas of your yard, the delicate, white flowers can be gathered up for a quick, nature-based centerpiece. Lily of the valley smells wonderful! Daffodils. There’s nothing like sunny yellow daffodils to convey the joy of spring. You can grow these from bulbs or pick them up at the flower shop just before Easter. Peonies. If these are blooming at Easter in your garden, peony flowers make a great and very showy centerpiece for the season. 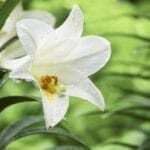 Easter lily. 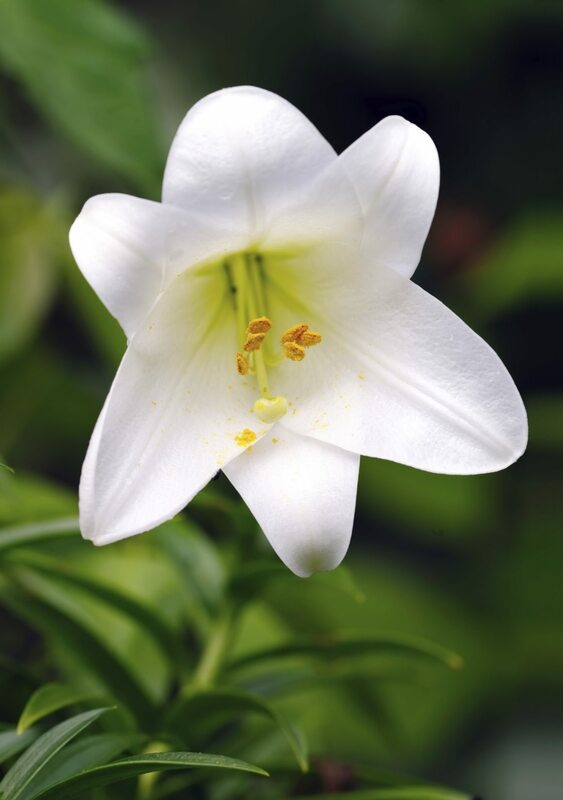 Easter lilies are traditional symbols of hope and purity during the Easter holiday season. Purchased as potted plants, they make great holiday decorations. Easter cactus. The Easter cactus plant comes in a variety of bloom colors and is normally in bloom at the time of purchase, making it a common holiday display. With these few Easter flower ideas in your mind, you can get creative and decorate however suits you and your home for the holiday. Stay simple by growing a few bulbs in pots and just use the pots as décor once the flowers are in full bloom. Use pretty pots and tie a pastel ribbon around the center of each. You can also combine your spring flowers with other symbols of Easter, like eggs. Use your decorated eggs to add color and interest to the soil around the flowers in their pots. You can even use the chocolate bunnies that you will certainly devour later to add to the decorations. For cut flowers, simply arrange a selection of blooms in the prettiest spring colors to as many vases as you have. The more flowers the better for this time of year as we emerge from the cold and the bleakness of winter.